Haunted house is an entertainment facility specializing in horror using houses and buildings that look like there could be ghosts and monsters. There are different types of haunted house in Japan such as escape game or roller coaster themed haunted house. Among them, Obaken is one of the sites gaining popularity. Obaken is known as one of the most terrifying haunted houses in Japan. Here are some of the main features of this creepy place. Obaken is a popular haunted house in Honancho area of Suginami ward, Tokyo. It is an escape game theme haunted house, which each room has a mission that must be cleared in order to advance to the next. In addition, the creepy sights and sounds evoke fear and horror. The place allows people to feel like as if they were the main character in a horror movie, which makes them even more terrified. 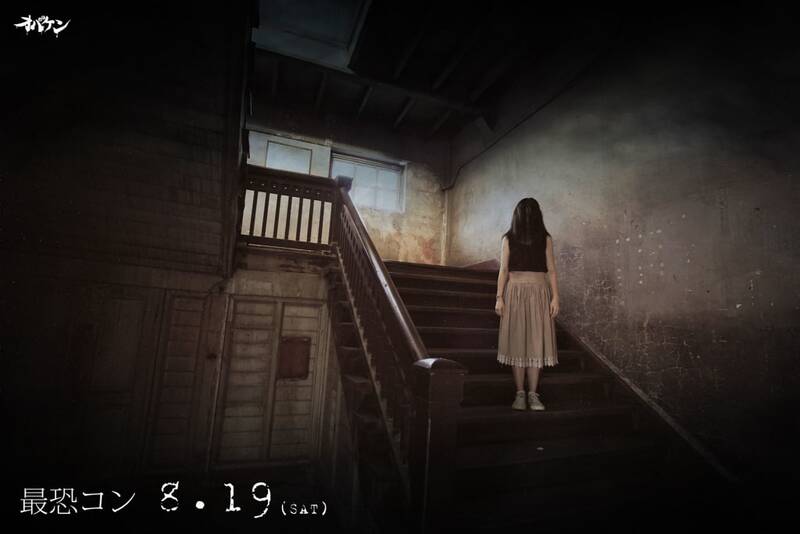 Obaken is well planned with attention to details such as having a time limit to escape the room, as well as setting more of the real-life horror stories like escaping from a house of a serial murderer. Obaken can be visited through reservations only. This haunted house is designed to make you scared even before entering the house. Mr. Shomoji Yoshizawa, the planner of Obaken has a background in film productions. This is the reason for being such a high quality and cutting edge haunted house. Other than Honancho, Obaken is also located in several places including Canal City in Fukuoka Prefecture, and Kashima city in the southern part of Ibaraki Prefecture. Obaken in Kashima Stadium has a similar story setting to that of Honancho. The one in Canal City, Fukuoka is based on the story of “Silent rooms” that took place in Honancho too. 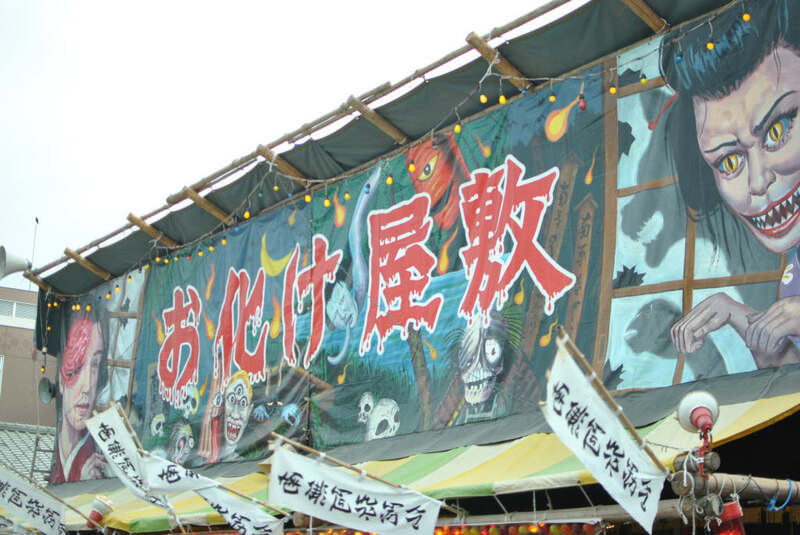 Obaken also holds events such as Zombie camp in Shizuoka Prefecture, a famous place for Mount Fuji. Haunted house is a spooky attraction commonly held in a ghost house. Haunted house employees turn into monsters such as zombies and vampires. They make customers more scared through “escape game” setting by trapping them in a haunted house. There are many types of haunted house in Japan such as the attraction type like “Super Scary Labyrinth of Fear” in Fuji-Q Highland, as well as haunted houses held at school festivals. There is even a unique haunted house themed restaurant like “The Lockup TOKYO” in Shinjuku. If you want to enjoy Japanese ghost stories, Tokyo ghost story tour in Asakusa is best recommended. 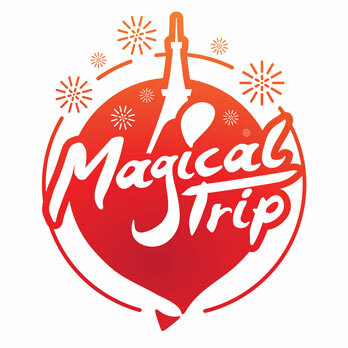 The tour includes visit to the haunted house in Hanayashiki and Asakusa Shrine. You can also enjoy ghost stories along with visits to the haunted places.